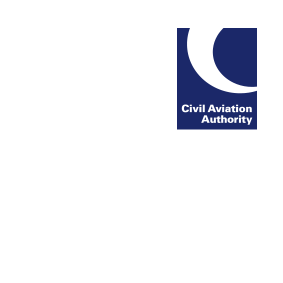 We have published information on the automatic validation of EASA Part-FCL licences for those individuals operating aircraft on the register of non-UK EU Member States. This contains a link to the validation document required to operate those aircraft. The holding of the validation document is required as of 19 August 2018.